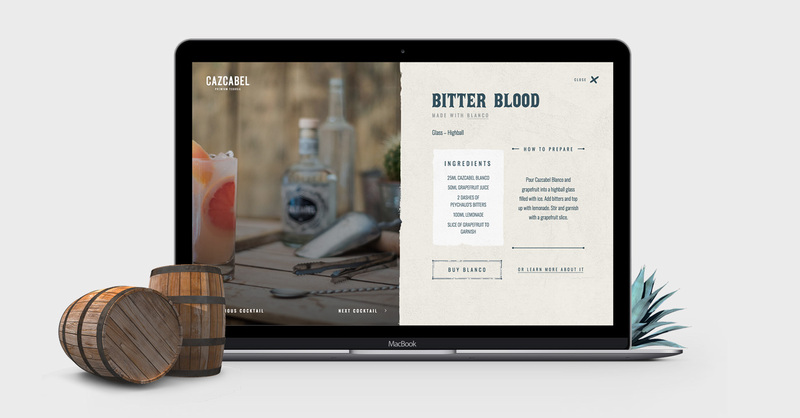 After we’d successfully improved their main website, premium drinks supplier Proof Drinks asked us to help them with another project. 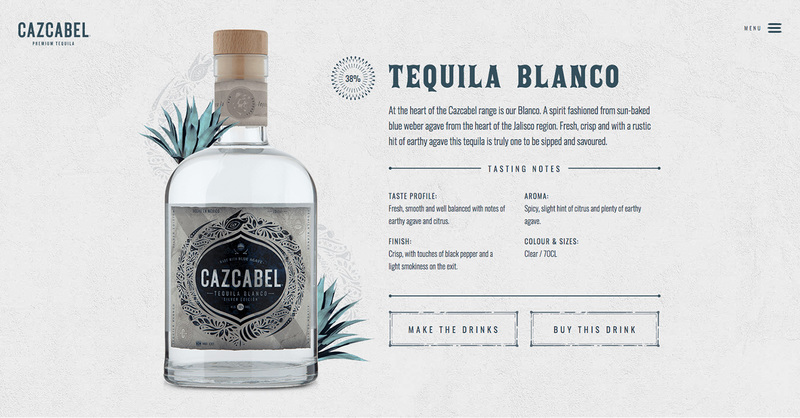 They wanted us to create an exciting and unique website to promote the story of Don Cazcabel and the Cazcabel Tequila range. The Proof team had already defined a brand for Cazcabel. 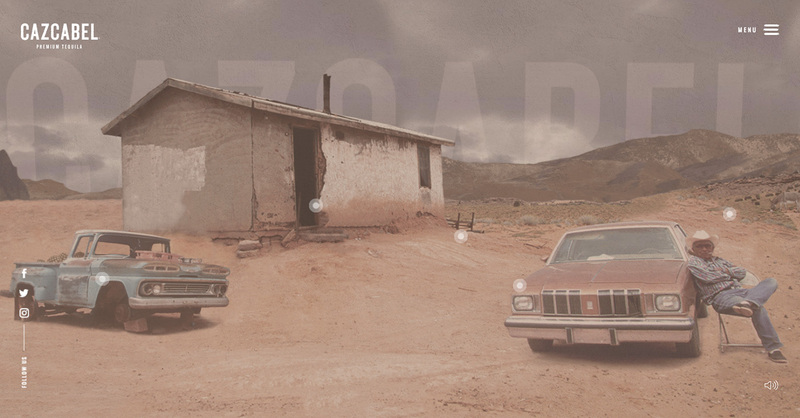 They’d chosen a rugged, vintage style to reflect the tequila’s heritage. 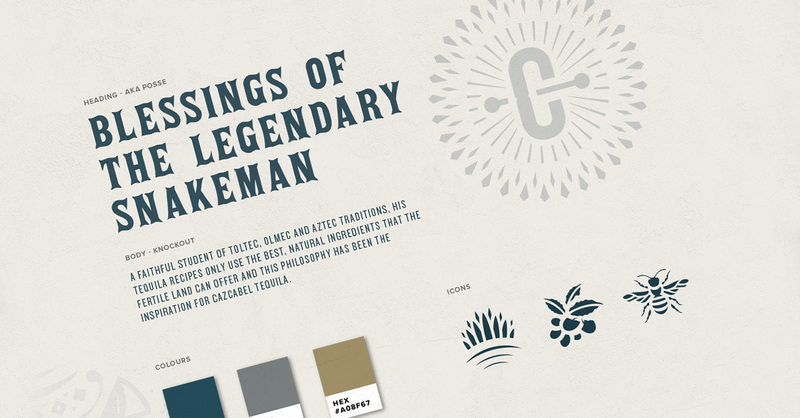 They asked us to bring the brand to life by combining video, sound, textures and typography. We used these elements to create an interactive website with unique animations. We created an innovative homepage to engage users from the outset. This features animated icons to explore the site dispersed over a panoramic backdrop. We created distinctive interactions and loading animations throughout, to enhance the Cazcabel brand and make browsing an enjoyable experience. 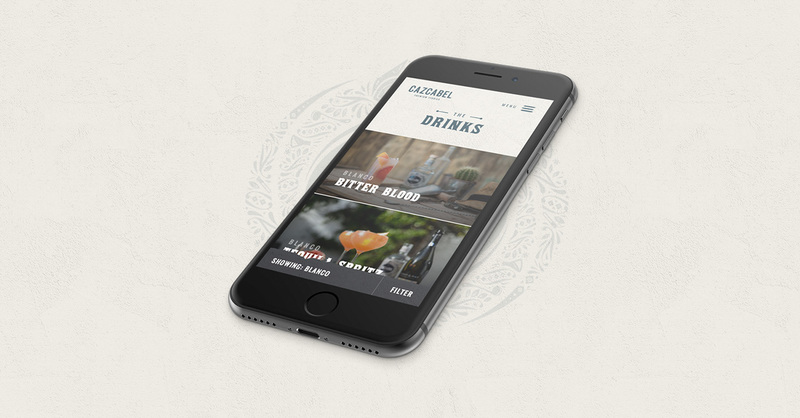 Customers would be visiting the site from both mobile and desktop, so we opted for a mobile-first approach to make sure the animations worked smoothly on smaller screens. Next we adapted the interface for larger screen sizes. The finished site is fully responsive and performs effectively across all devices. Although the Cazcabel website is completely bespoke, the Proof team have full control over its content. We’ve integrated a powerful content management system to the site. 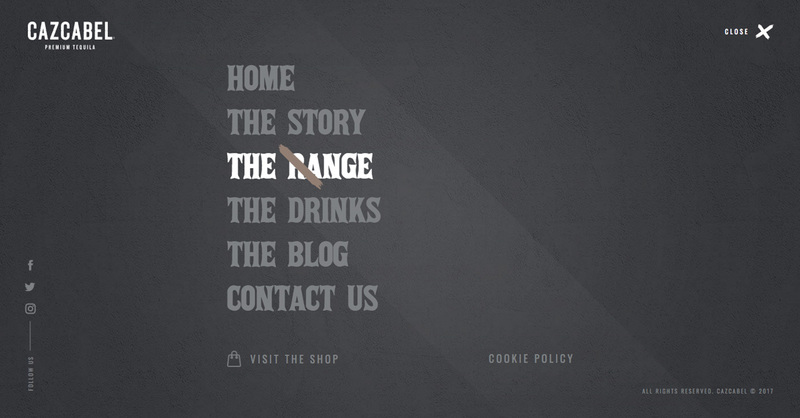 This makes it easy for the team to upload drinks recipes, blog articles, and new products to the range. Our thanks to the Proof team for sending us free samples. We felt these really helped us get to know the product. Check out the unique experience telling the story of Cazcabel and their products, combining video, sound, textures and typography.